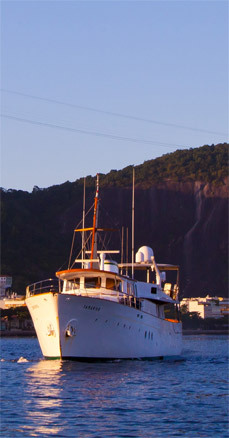 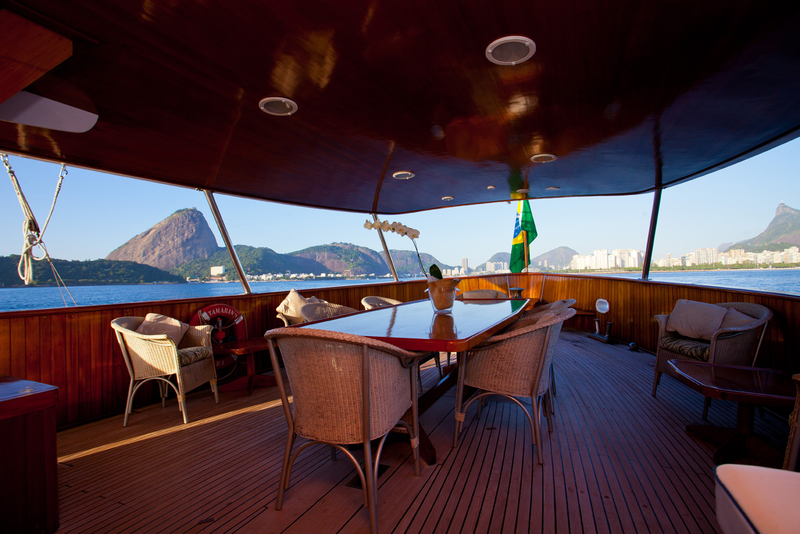 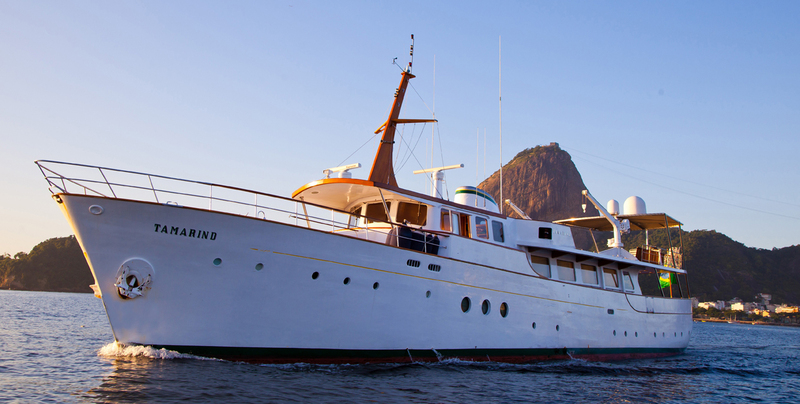 Welcome to the Tamarind – the most exclusive private yacht available for charter to explore the coastline around Rio de Janeiro – available for day use around Rio or for multi-day itineraries exploring some of the most beautiful beaches of Paraty, Angra dos Reis, Ilha Grande and Búzios. 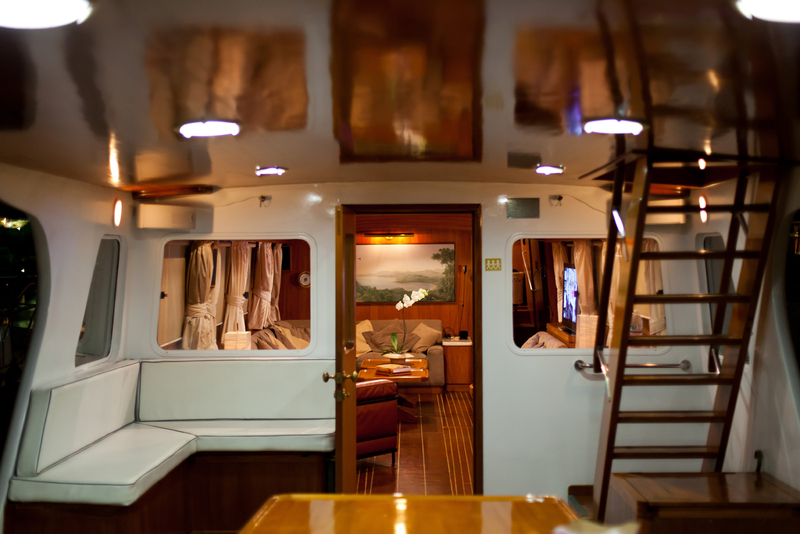 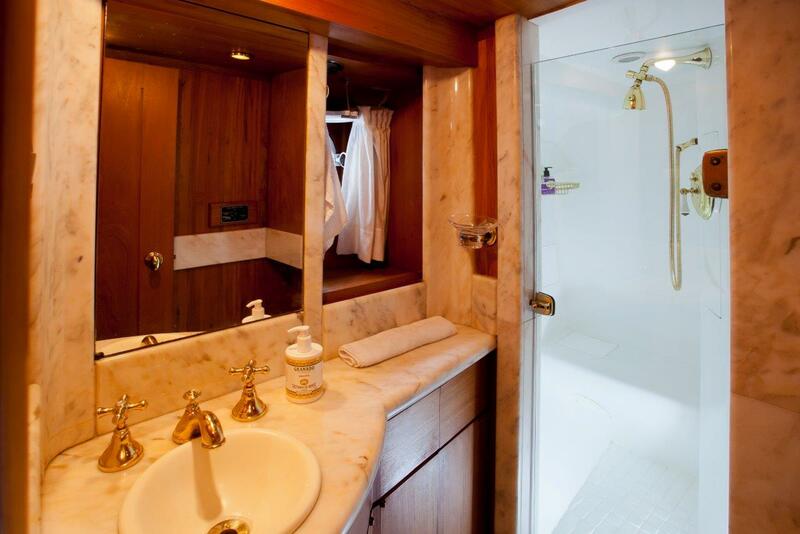 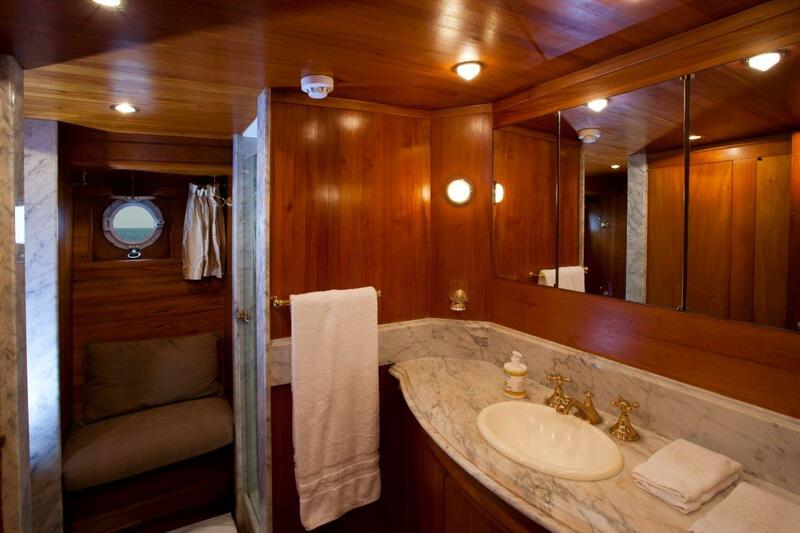 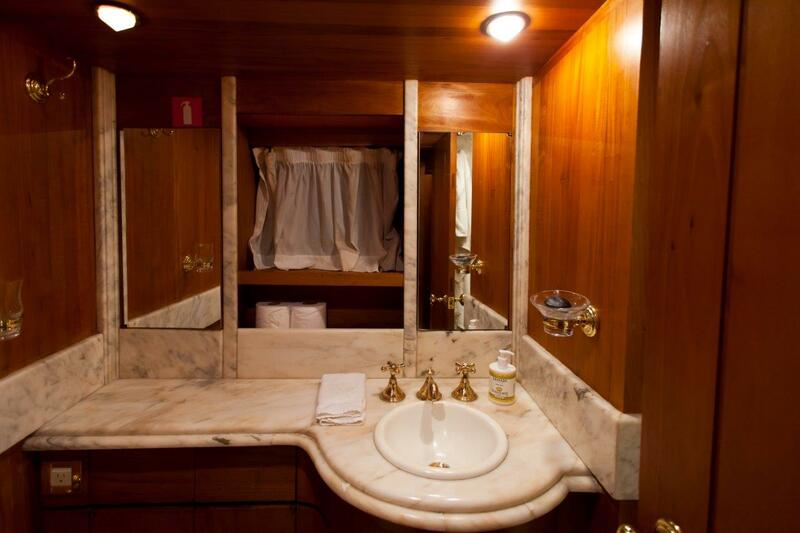 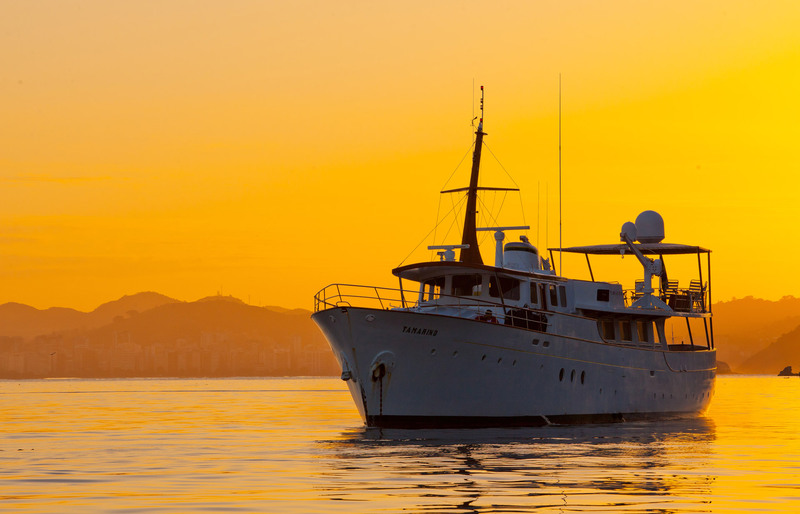 The Tamarind is a historical yacht, built in 1959, and completely refurbished to the highest standards – with 3 cabins with capacity for up to 6 sleeping passengers, full crew, private Chef and guide. 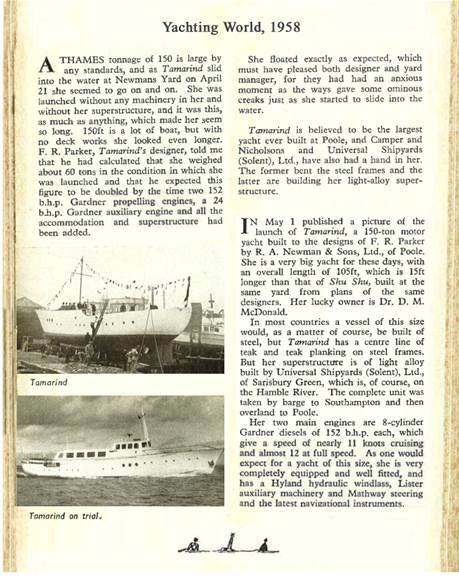 Over its almost 50 years at sea, the Tamarind has a distinguished history, and has hosted dozens of distinguished personalities. 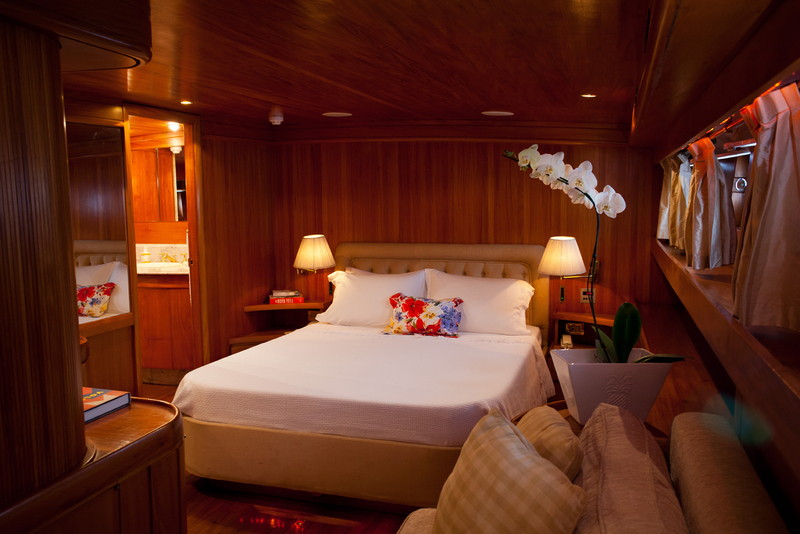 Imagine watching the sunset in Rio, waking up the next morning in Ilha Grande to explore some of the most beautiful and inaccessible parts of the Brazilian coastline, and then carrying on to the charming colonial village of Paraty, always in total comfort, safety and style. 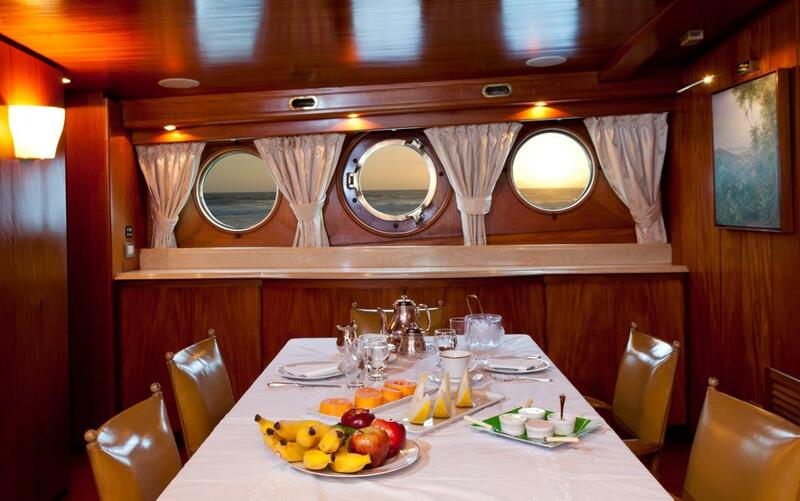 Our itineraries serve as inspiration, but the whole point of chartering the Tamarind is that everything is flexible and tailored to each individual group of client’s desires and objectives. 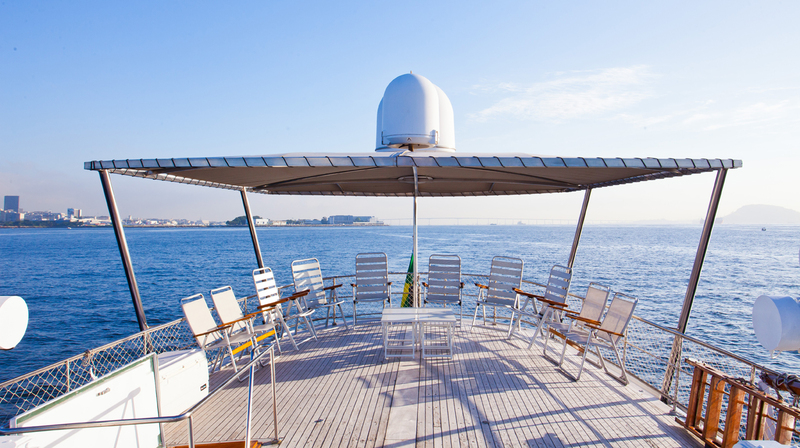 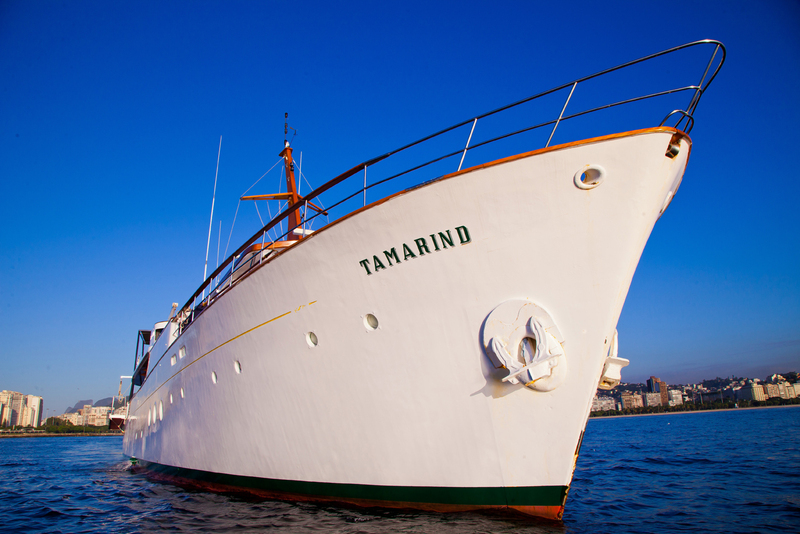 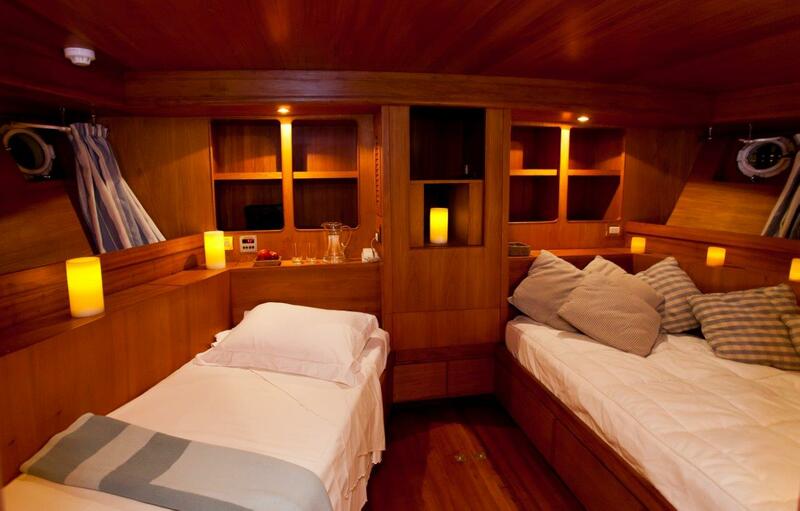 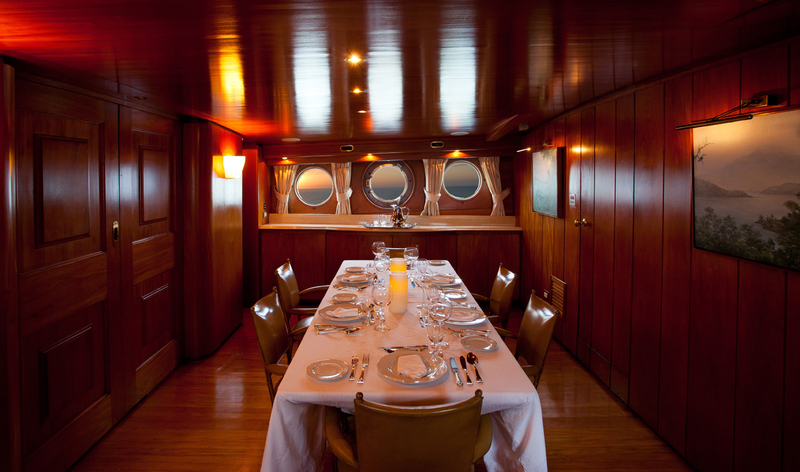 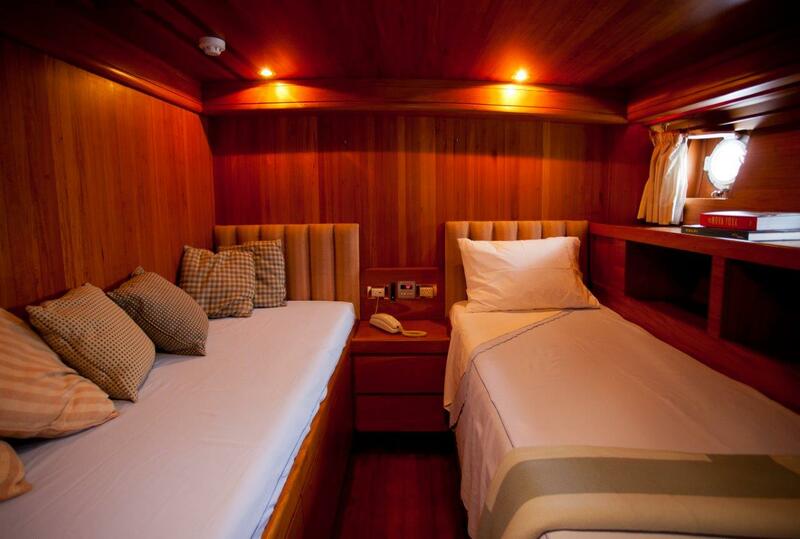 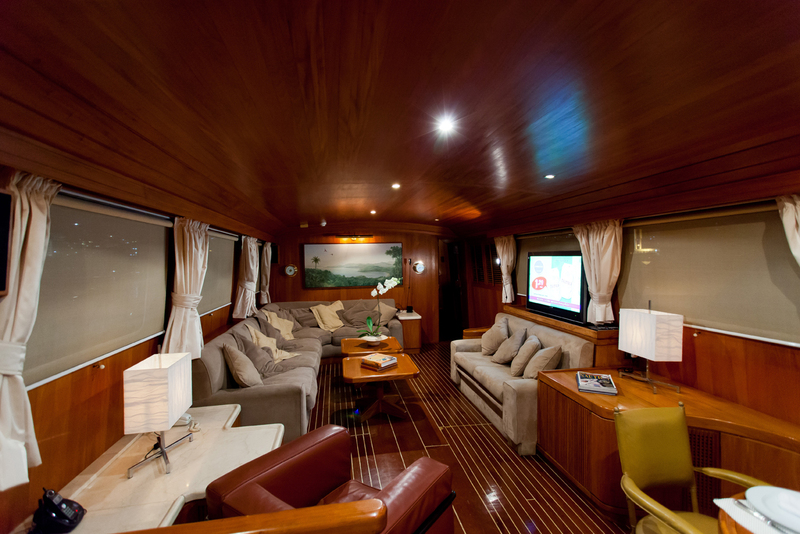 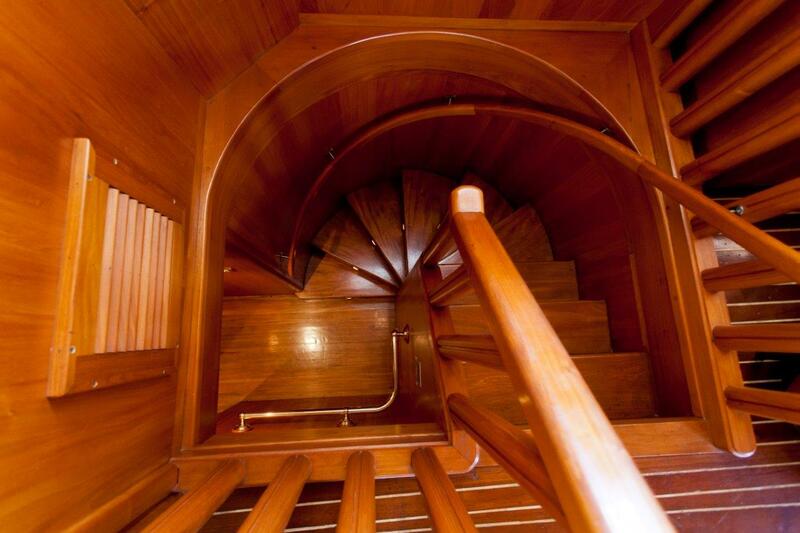 We look forward to hosting you on board The Tamarind!